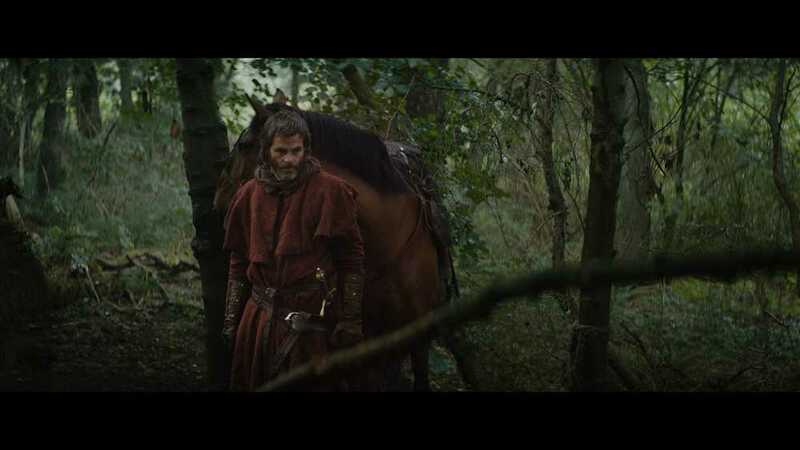 The trailer for David Mackenzie's period action drama Outlaw King debuted this morning. 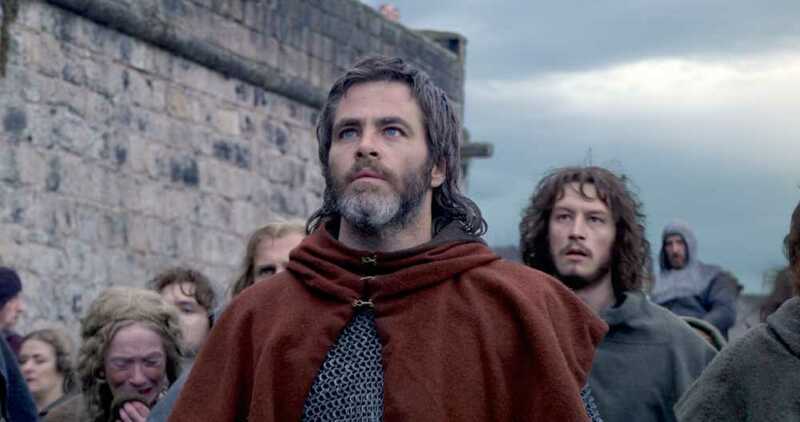 Chris Pine plays Robert the Bruce, the disgraced nobleman turned king who led Scotland during the First War of Scottish Independance. Yep, this is the same Robert the Bruce from that other 1995 film about the Scots taking it to the English. 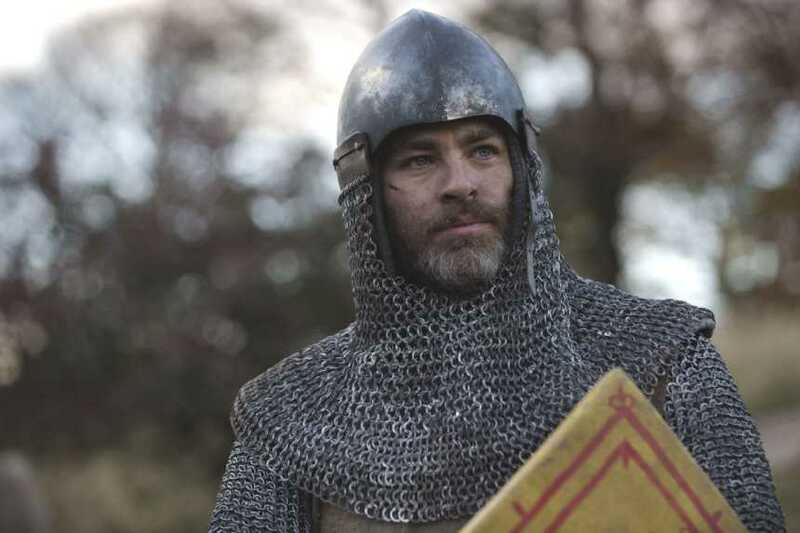 Having mentioned that 1995 film it still pretty much is the benchmark for films about the Scots taking it to the English so we will have to see how Outlaw King sets itself apart. Have a look at the trailer below. Outlaw King will debut as the Opening Night Film at the Toronto International Film Festival on Thursday, September 6, 2018. It launches globally on Netflix on November 9, 2018.